I am partial to homemade muffins. They come in all varieties and can incorporate all sorts of ingredients. They can be savory or sweet. They can dress up a meal and impress guests. Generally they are easy to make, not requiring the kneading and rising of breads. They are also great because they come already pre-packaged in a nice one serving size. 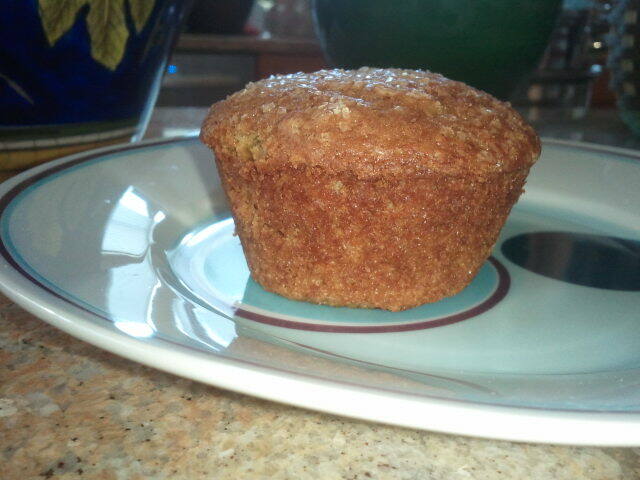 One muffin equals one serving. They are simple and straightforward that way. And they take the guesswork out of trying to figure out a serving size at the point of serving up your meal. They also make a great snack. They can be be packed full of satisfying, wholesome and filling ingredients like yogurt, wheat germ, fruit, vegetables, oatmeal, whole wheat flour and cornmeal. Once baked you can also wrap them individually and store them in your freezer to take out one at a time over the course of a week for a snack or to use with a planned meal. They can truly make life easier and healthier helping you to make better choices for snacks and helping to make prep time for a meal less complicated becasue one batch of muffins can be used for several meals or snacks. Yep, it is true, muffins are the friendliest of foods. Why We Need Good "Brain Food"
What's So Special About the Long Life Cocktail?